"Home Alone 3" and "Home Alone 4" were a terrible way to end a great film series. The latter two films were not very good. They should not have been made. It would have been more fitting had they not brought down the legacy of their celluloid predecessors. 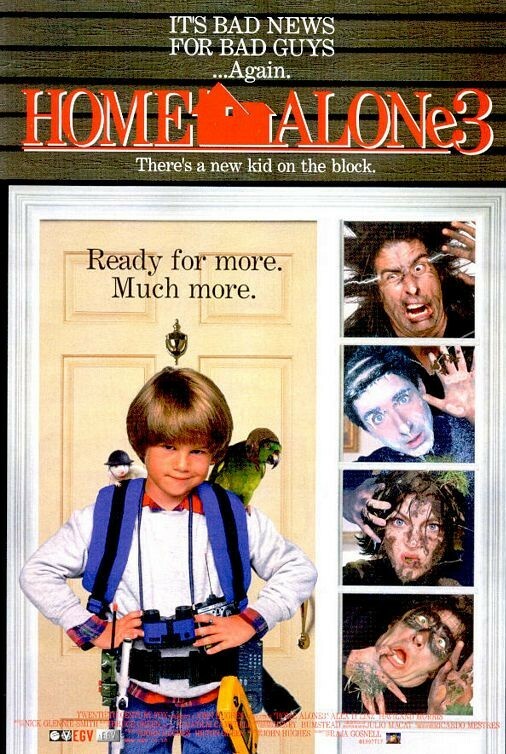 While the lead character in "Home Alone 3" is an adorable actor, the script lacked the uniqueness of the first two films that made them such hits. It really let the brand down, after having produced two high quality films.